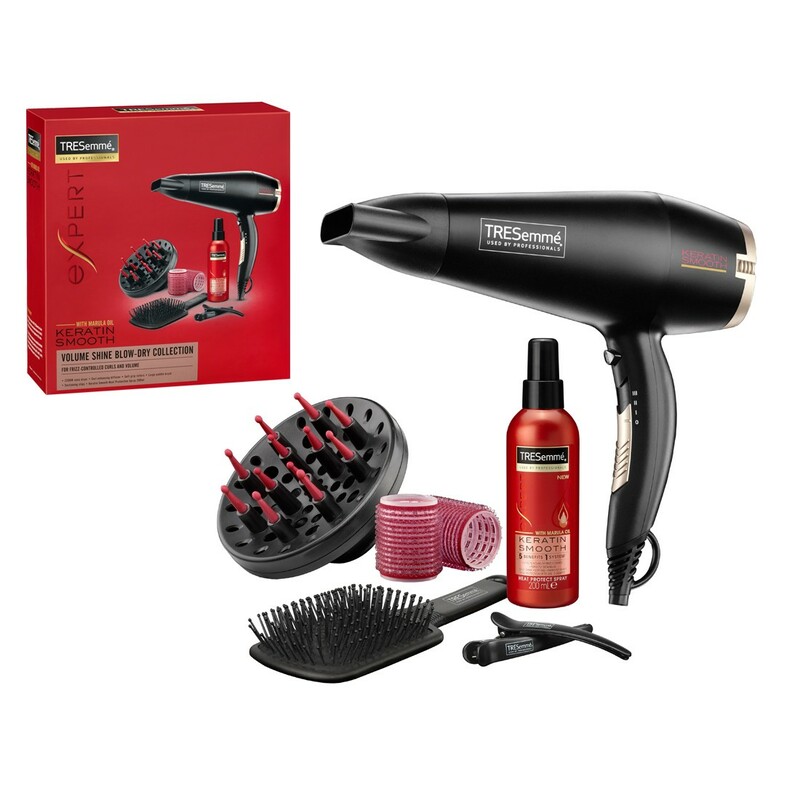 A new blow-dry collection under the new “Marula oil Keratin Smooth” platform.A powerful 2200W hairdryer with smoothing ionic conditioners and tourmaline-ceramic technology, delivers fast drying with a smooth finish. 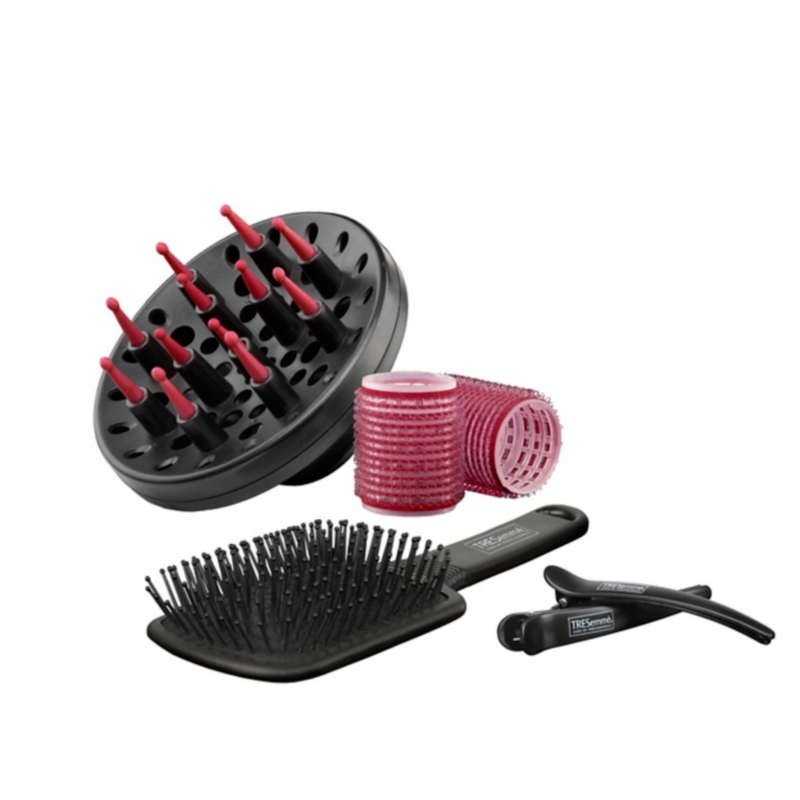 With cool shot to set your style. 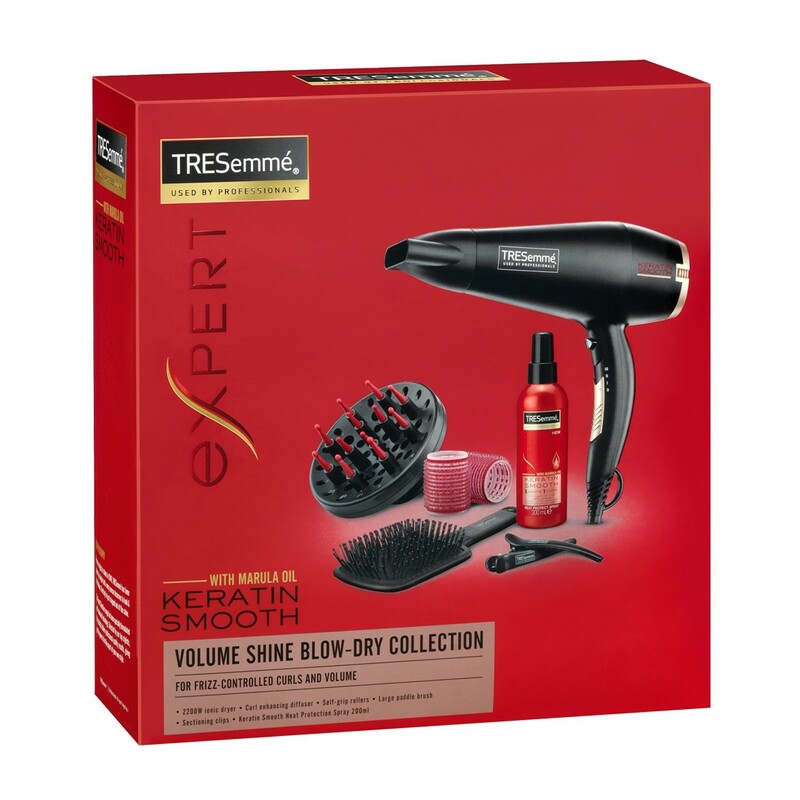 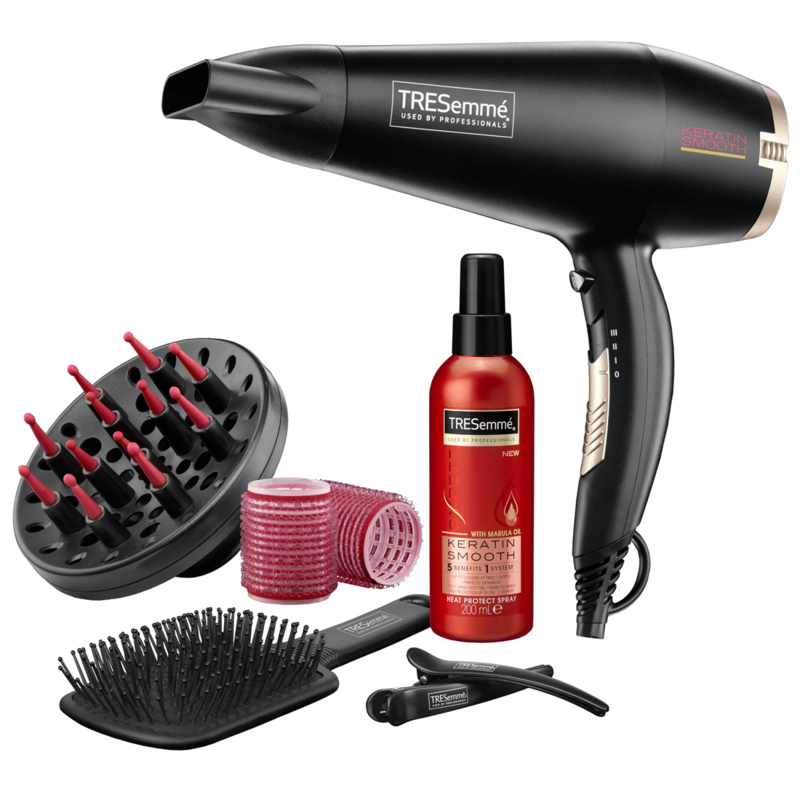 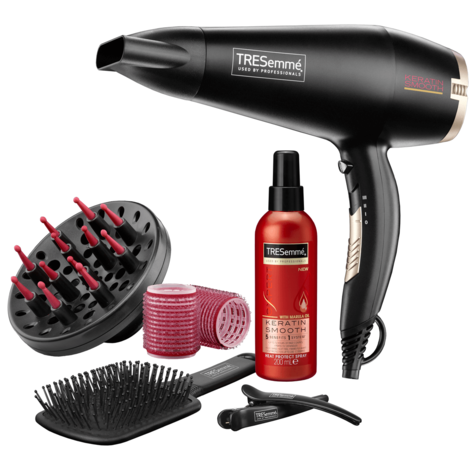 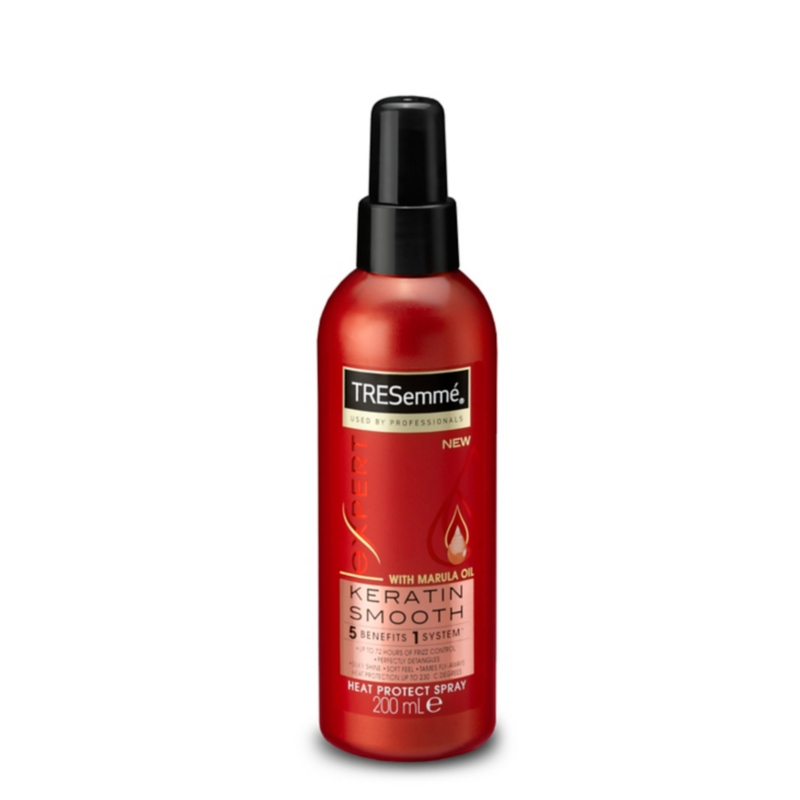 Includes full size Keratin Smooth Heat Protection Shine Spray and accessories.